If you’re preparing to buy or sell a home, then you should have a home inspection performed. One of the areas inspected that can be a red flag to potential buyers if issues are found is the foundation. Here are some of the most common foundation problems a home inspector might turn up. This might be the most common foundation problem that can be detected during a home inspection. As the ground settles, your foundation can crack. 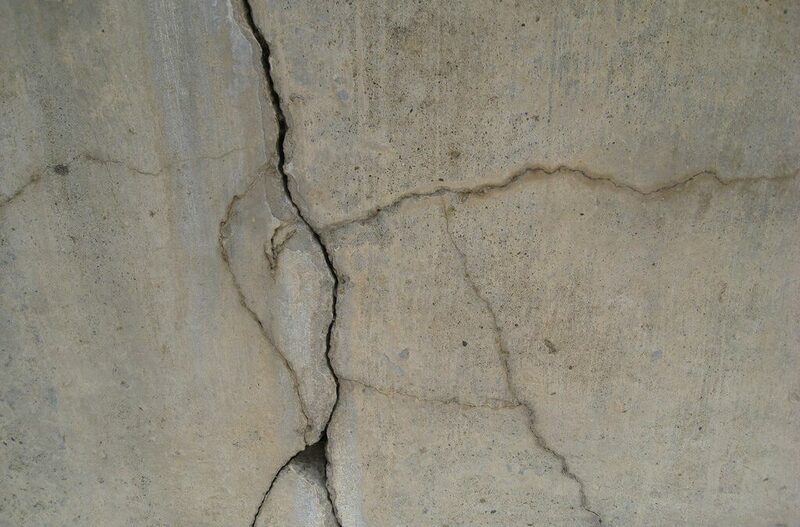 Concrete does not bend, meaning that it will crack without the proper support. While these cracks may not be visible to you, a home inspector is likely to notice problem zones in slabs, basements, or crawl spaces. If the floor is sloping, if the doors don’t latch properly, or if there are hairline cracks in the drywall, then the foundation is uneven. If the foundation has been affected a great deal, it’s probably best to step back and call in a professional to perform repairs. If the cracking is minor, many homeowners can take a DIY approach to deal with these foundation problems. Sometimes basements develop minor leaks, at other times they may experience significant flooding. This doesn’t necessarily mean that the foundation wasn’t built well. There is water in the soil that surrounds the home’s foundation, and it is under a tremendous amount of pressure. This water will find a way into areas with less resistance. It could travel through—or perhaps be the source of—cracks in the concrete, porous parts of the concrete, or joints in the mortar. In some cases, water will find a way into the basement through window wells. A basement waterproofing professional should be able to help you deal with a leaky basement once the leaks are detected by a home inspector. This means that you don’t have proper drainage around your home. You might not be able to see signs of damage, but it won’t take long for mold or mildew to begin to grow. Mold and mildew can be very bad for your health, especially if they end up beneath your floorboards and in your walls, where they are very tricky to get rid of. The only way to avoid this problem is to change the environment so that it’s not good for mold growth. Eliminate every trace of moisture, especially around your foundation. You can grade the soil near your home so that it has an adequate slope, which will help water to move in a direction away from your foundation. Make sure that your gutters are clean and that the water from your downspouts also flows well away from your foundation. Radon is a toxic gas that is naturally present in the soil and has no smell or taste. It is also invisible. Some parts of the United States are more prone to radon than others, and Washington tends to have high radon levels. If your foundation is cracked, radon can enter into your home and compromise your family’s health. Radon is the second leading cause of lung cancer, right behind tobacco use. You can only be sure whether or not your home contains radon by testing your home. If the radon levels are too high, then mitigation measures can be performed to lower the amount of radon in the house so that it is safe to inhabit. 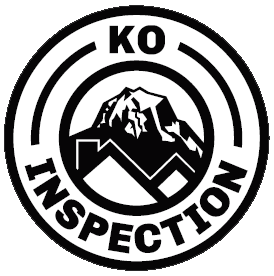 In addition to Home and Commercial Property Inspections, KO Inspections offers Foundation Inspections and Foundation Certifications for HUD FHA/VA loans to the residents of Western Washington. Contact us to request an appointment!